The Commissioner of Police Allen Whylie has called the media to a meeting tomorrow to iron out our differences, and, hopefully, end the media boycott of the police department. And while we wait and see what's the outcome of that meeting - media personalities and journalists have been making the rounds on morning talk shows - sensitizing the public to the reasons behind the boycott. But, when Marisol Amaya and Luis Wade appeared on KREM W-U-B this morning, it took an unexpected turn when former police press officer Fitzroy Yearwood called in. He was unceremoniously pushed out of the department back in August when he reported, correctly, that one of the Castro brothers was wanted for questioning in connection with the Kevin Brown beatdown on San Pedro. Of course, he was right - Jafari Castro was charged for harm in that incident. "But at the end of the day for some senior officer to get out on public TV and claim that they transferred me because of misinforming the public and wrote me a letter to that degree. Now that really pissed me off and for me to have been accused to releasing information that was untrue, that was devastating to my family and to myself." "I was transferred with the intent to be punished. And I do not care what they do me after me making this call. They have muzzled that office. I strongly support the media in fair play across the board." "There is a price that I will pay for making this call, but I support the call. Please do not just lay back and have me suffer for bringing the truth to the Belizean public and I have decided that whatever they want to do with me they can do, because I am prepared to put the pen on the paper and say I resign. I think I have suffered too much under them and the entire administration and I will not tolerate anymore." 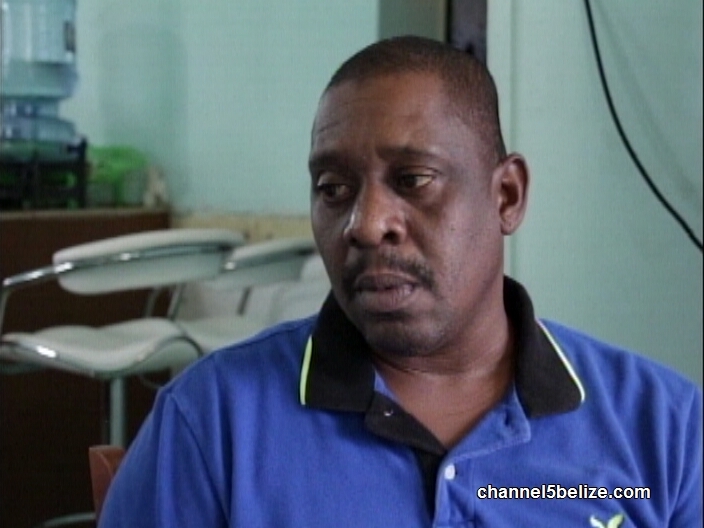 "I may have the answers to all our problems, but they disregard me, because I am not under their regime and I refused to be guided by their misconception of Belize City." 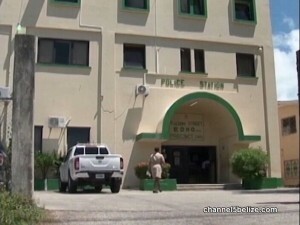 YEARWOOD was transferred to Precinct 3 in Belize City where he is a relief commander. 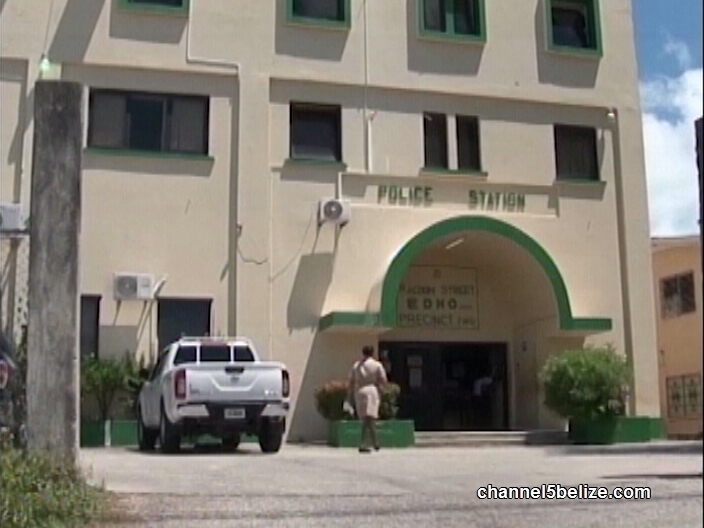 In a candid interview this morning, career police officer Inspector Fitzroy Yearwood exposed the police department for his abrupt transfer earlier this year. Yearwood was performing the duties of Public Officer for years, but back on August tenth, his sudden transfer was made known casually in a whatsapp group between the police and the media, while he was on personal leave. Yearwood had passed on information to the media that police sought the Castro brothers for questioning for a melee in San Pedro during the Costa Maya weekend. The police originally denied the information, but would later admit that one was being sought and subsequently charged him for his purported role in the incident. Immediately, Yearwood was transferred to a desk job as a relief commander at the Queen Street Precinct. Here is how he explains the situation. We attempted to reach the Castro brothers, but were unsuccessful. But we did contact their father, Minister Edmond ‘Clear the Land’ Castro, who said that he will not comment at this time about what is claimed by Yearwood because he is not aware of the precise statement. 0 registered members (), 234 guests, and 9 spiders.